If you really want to keep your skin healthy and youthful, you need to establish an effective facial care routine. The face (especially around the eyes) is the first thing people notice about you, and is where all people look when communicating. 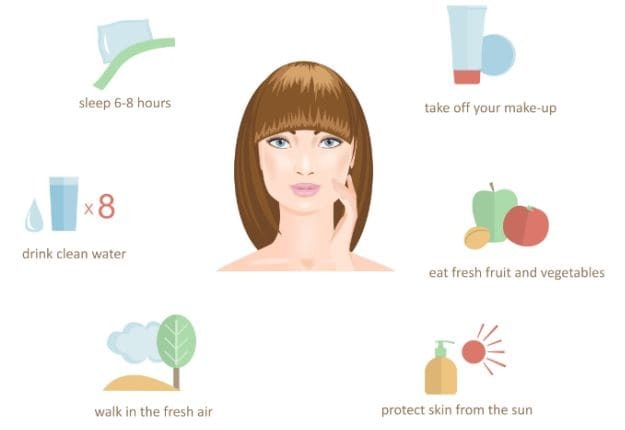 Here are brilliant face care tips to get that glow you’ve always wanted. Browse through ourbeauty secrets, tackle your skincare issues and follow our tricks regularly to get beautiful skin naturally. Excited, happy or stressed, it’s your face that gives you away. So we’ve rounded up expert tips on daily skin care, keeping blemishes at bay and enhancing your natural beauty. Whether you have time for intensive skin care or not, pamper yourself by acing the basics. Why God, why? Is flawless skin just too much to ask for? A late night leads to dark circlesin the morning. Got an upcoming party? Oh wait, I spy a zit. Yes yes, we are well aware of the basic CTM technique… Cleanser-Toner-Moisturizer. We try every new face wash, sunscreen, anti-ageing cream that hits the market. If dry skin and dead skin, oily skin and patchy skin weren’t enough – you now have combination skin! And we are ever so willing to try anything under the sun to get beautiful skin. But it is not an overnight miracle. 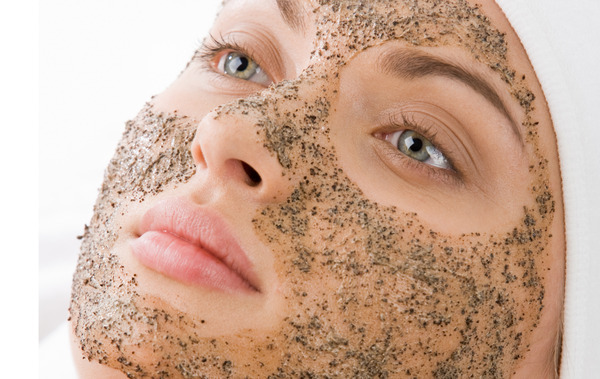 Top 5 Reasons to Exfoliate your Face, Now! Please, for the sake of your skin’s beauty, bear this on your mind: exfoliating at least once a week depending on your skin type is crucial – it boosts your circulation, buffs away dry skin and reduces cellulite. 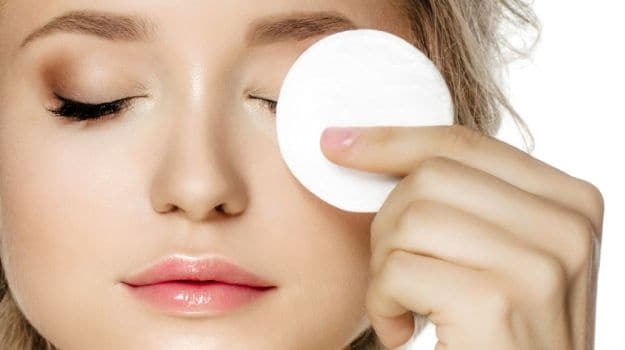 Author mattPosted on June 4, 2016 June 17, 2016 Categories BeautyTags Beauty Tips, Exfoliating, Facial ScrubLeave a comment on Top 5 Reasons to Exfoliate your Face, Now! Author mattPosted on January 13, 2016 Categories BeautyLeave a comment on Hello world!